~ I am not a huge Beau Bennett fan but I’m surprised that he has been a scratch for 4 games now. Coach Johnston says his battle level is bad and his puck management as well. Coach also said he would play in western Canada but he did not. He’s been a Healthy scratch for the 4th time in 5 games. If you judge a man by his numbers, His hockey analytics are solid: a 54.7 Corsi-For Percentage and a 54.8 Fenwick-For Percentage, both top five on the team at the time he was scratched. He seems to be a victim of lost confidence….. in himself or of the coaching staff? Likely a mix of the two. He was once touted as the next big thing. “Hands of silk” until his wrist issues. Now, the 2010 first round draft pick has played himself out of the line-up with turn overs and reluctance to battle for loose pucks. I guess if you’re prone to injury, plague and pestilence like Beau, you become a bit tentative in high-risk situations. I say trade him. If the Pens won’t play him and don’t feel he can win a place on the roster over Zach Sill then, get what you can for him and let him move on. It isn’t fair to expect him to get better from the press box or by practice alone. You become a better on-ice forward by being a forward on the ice. ~ Marc-Andre Fleury will take the ice Wednesday having not been scored on in 131 mins of hockey. He has eight shutouts thus far this season to lead the league. Yet, those who are incapable of being of a positive mind where Fleury is concerned, mutter under their breath, "We'll see come play-off time." To that I say...go watch golf. ~ While we're on the subject of goalies.....The Pens signed Thomas Greiss to a one year $1million contract this past summer. They signed him with the claim that he and Jeff Zatkoff would 'compete' for the number two slot. The signing happened at a time when there was still angst about Fleury's playoff performance so, I'm assuming the $1 mil seemed like a bargain...but was it? Granted, Greiss has long periods of inactivity but he has given up at least three goals in six of his last seven starts. He's 0-4 on the road with a 3.15 GAA. Fleury has been playing lights out, doesn't he deserve a back up who can carry some of the load? ~ Getting David Perron was like getting a really cool prize in your Cracker Jacks; you got peanuts, caramelly good popcorn and a goal scorer who meshes with Sid. The line of Perron, Crosby and Chris Kunitz have played together for the past three games and produced eight points between them. Perron now has seven goals and 10 points in 13 games for Pittsburgh. Could we please lock him up this summer? 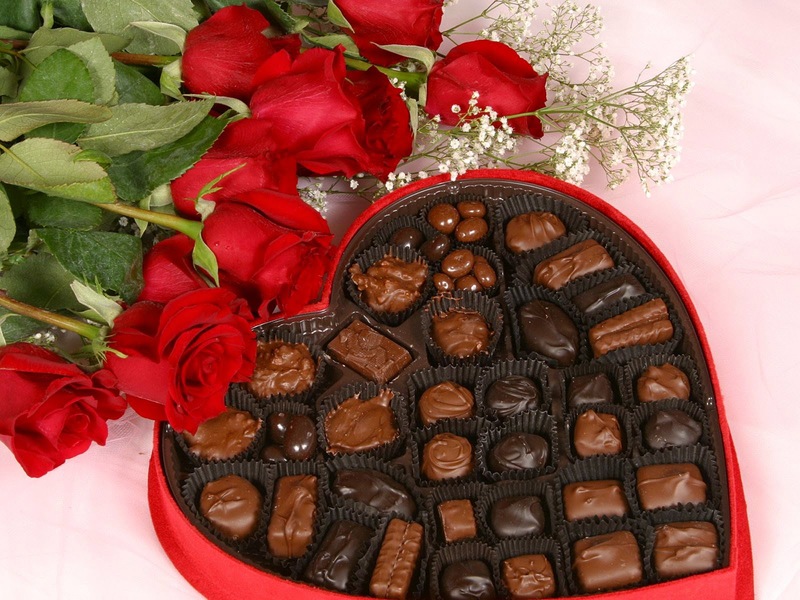 ~ The Pens are like a box of chocolates…..you never know what you’re gonna get. You know those gross, over-sweet milk chocolate-covered orange creams? That was the Pens’ special teams on Saturday. I’m looking for them to return to their preferred status of being a silky smooth rich caramel coated in a slightly bitter chocolate tomorrow.